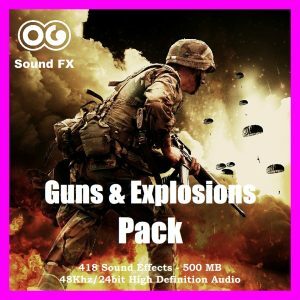 Computer explosion 6 - Alarm - Guns & Explosions Album | OG SoundFX - High Definition Sound FX & Ambient Loops. 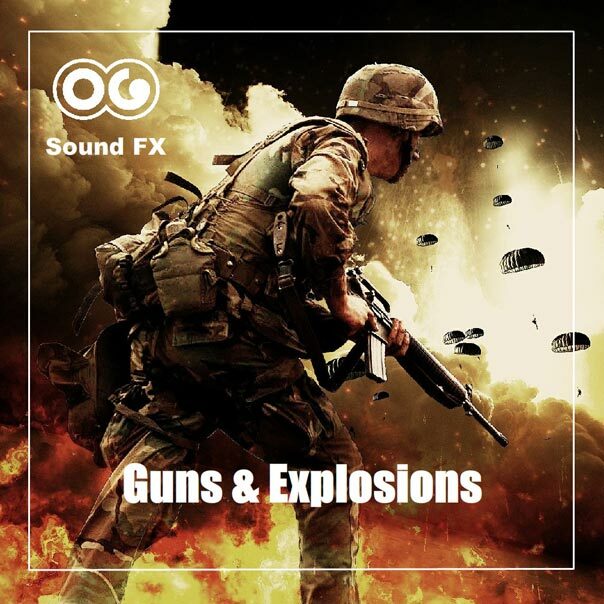 This is the sound of a Machine, or robot, or computer explosion, and some details like electricity grizzles and crackles before it burst into flames, and sets off an alarm. The scene could take place in the street and the alarm could be the one of a car. 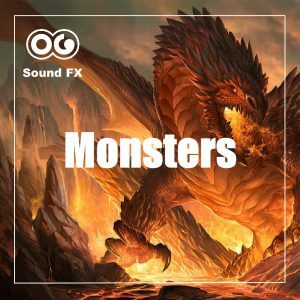 Perfect for your films or video games.